Our hospital is equipped to perform an extensive range of surgeries with modern anaesthetic machines, respiratory monitors and more. Our surgical area is completely sterile and we use the safest and modern anaesthetics very similar to an operating theatre in a human hospital. 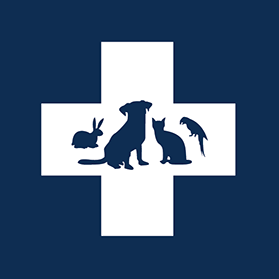 Our veterinarians perform a vast range of operations such as desexing, exploratory surgery, caesarians, tumor and lump removals, wound stitches, intestinal obstructions, orthopaedics and more. As with human surgery, our veterinarians scrub up, wear surgical gowns and safety protection as well as using autoclaved instruments throughout the procedure. The surgical bed is heated for the comfort and wellness of our patients who are continually monitored. A fully trained veterinary nurse assists the veterinarian throughout the procedure.